Children who are repeatedly excluded from school should be automatically screened for learning difficulties including ADHD, it has been claimed. Prof Amanda Kirby made the call after a charity’s figures revealed 30% of prison inmates have ADHD – compared with 3-5% of the general population. 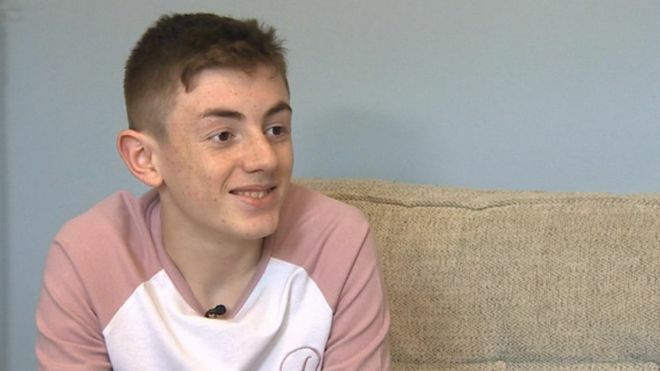 Dylan, 15, who has ADHD, said his experience of school was “punishment after punishment after punishment”. The Welsh Government said it had “no plans” to routinely screen children. Dylan was diagnosed with ADHD when he was six years old. “School in general has been an absolute nightmare for him,” his mother, Zoe Piper, told BBC Wales Today. She said her son has been physically bullied at school in the past, and claimed schools were not equipped to support children with additional learning needs. “I dread it every single day. I hate sending him to school knowing I am sending him to be told off and to be ridiculed in front of his class,” she added. Dylan explained that ADHD makes it difficult to keep himself “calm” and “contained”, and that his “outbursts” in school affect his life in and out of class. “I have been told I am disruptive, I won’t stop fidgeting, which I can’t help – that’s my way of calming down,” he said. He claimed he has missed a significant number of lessons as a result of his school’s punishment-first approach. Figures from ADHD Action show the percentage of people with ADHD in the UK’s prisons is 10 times higher than that of the general population. Prisoners are either “unsurprised” or “glad” once they receive a diagnosis, said David Seeley, consultant psychiatrist at Cardiff Prison. “Some inmates are glad to have some sort of explanation of the difficulties they have had,” Mr Seeley added. Prof Kirby, an expert in developmental disorders in education at the University of South Wales, called for more targeted screening based on behaviour at school. 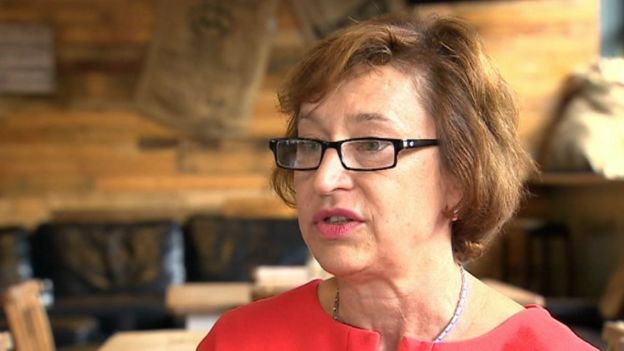 “I believe that every single young person who has been excluded more than once should be screened automatically for learning difficulties,” she said. 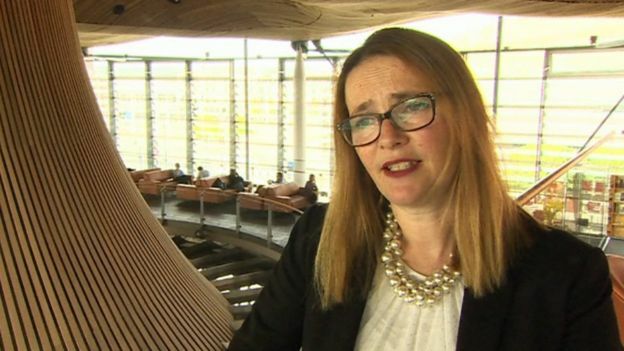 Education Secretary Kirsty Williams said the Welsh Government had introduced legislation in November, and accompanied it with £21m of funding to help its implementation. “If you are sitting there thinking ‘my child hasn’t got these needs, why should I be bothered?’, actually society as a whole pays a price in the end,” she said. Pushed on whether she would support Prof Kirby’s idea, Ms Williams said there were “no plans” to “routinely test children”. She suggested that a better way to support children with learning difficulties was to provide better training to teachers in order to reduce exclusions.